Sam Lewis joined Warriors from Ospreys in March 2015. The busy back row hit the ground running, scoring four tries in just five games in Warriors' 2014/15 Championship-winning season, including a hat-trick against London Scottish in the semi-final second leg. 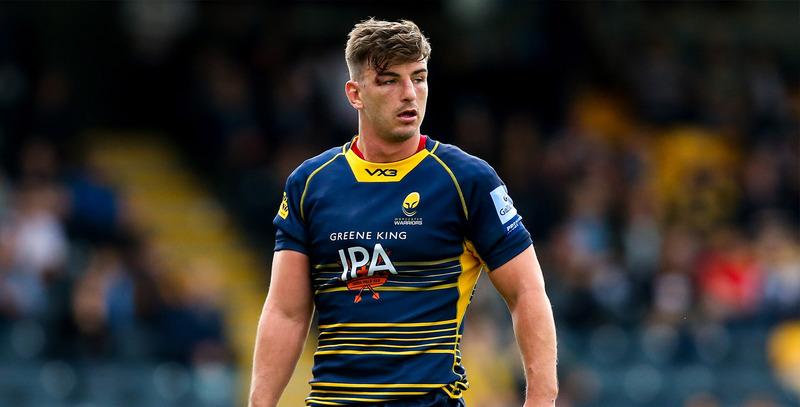 Lewis looked set for a big season during the 2015/16 campaign after being named in the starting line-up to face Northampton Saints in Warriors’ first game back in the top flight. But injury ruled him out of the game and shoulder surgery was required, meaning he was unable to play any part in the 2015/16 season. 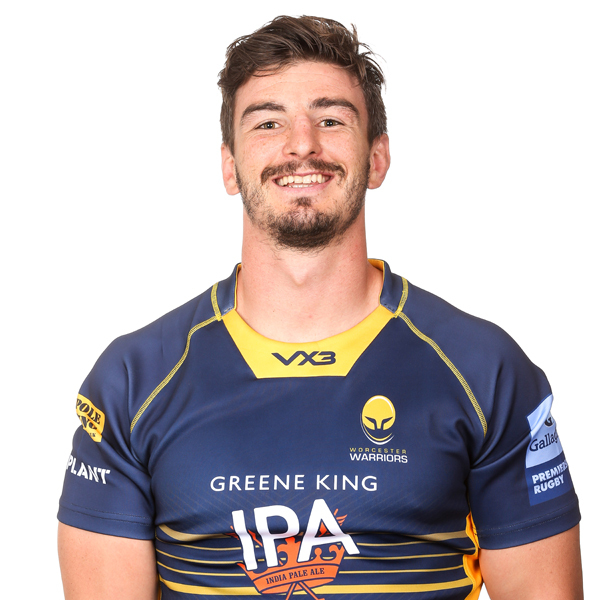 However, he bounced back to action in November 2016 in an Anglo-Welsh Cup clash at Wasps, going on to make 16 appearances and was subsequently named Players' and Coaches' Player of the Season. The 2017/18 season was another fine campaign for the Welshman who played 22 times for Warriors, which included a ground-shaking 289 tackles in the Premiership, along with 19 defenders beaten and 11 turnovers won. Before arriving at Sixways, Lewis was a regular for Welsh region Ospreys in the Guinness Pro 12 and European Champions Cup during his final two campaigns. Lewis signed his first professional contract with Ospreys in 2012 after impressing during a spell at Welsh Principality Premiership side Swansea RFC, before going on to make 65 appearances for the Liberty Stadium outfit.